When we say android, the first brand that comes to our mind is Samsung. Coolest smartphones with the most reliable services. There are many famous and well-known series in Samsung. One of those fabulous smartphone series is the Galaxy Note series. 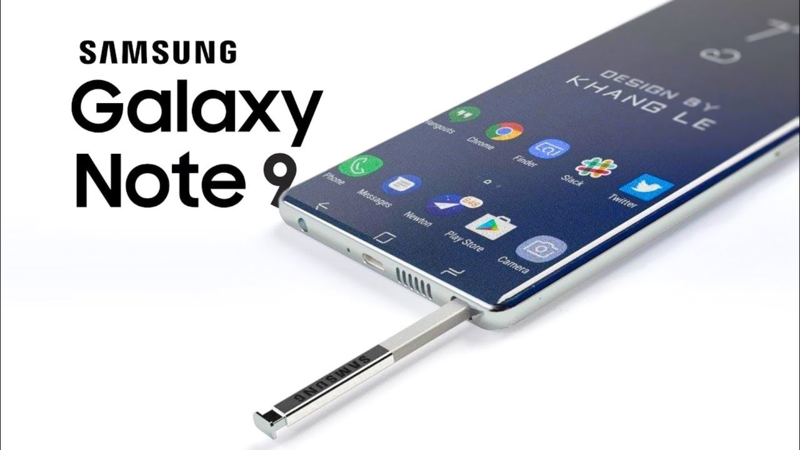 The previous model from Samsung Galaxy Note series was Samsung Galaxy Note 8. This extremely cool smartphone got a good fame in the market. Samsung users loved the new model. But now another member of the Samsung family just arrived today. It was one of the hot topics after Samsung announced the new Note 9. But now the time has come, when Samsung is finally releasing Note 9. Samsung Galaxy Note 9 is released in Samsung Unpacked event at Brooklyn, New York. The product will not be on sale since 9th August. New Samsung Note 9 will be on sale from 24th August 2018. Today was the launch event of Samsung Galaxy Note 9. The launch event started at 11:00 am EST. Which is 4:00 pm BST. The new Galaxy Note 9 will be in markets for sale, 2 weeks after the launch. Price of Samsung Note 9 is estimated at $929 USD. 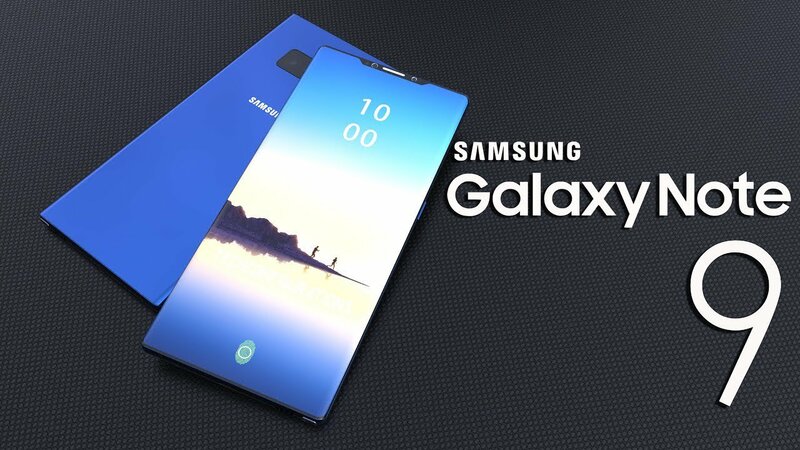 Samsung Note 9 has a stylish look with Front/back glass which is a Gorilla Glass 5 with aluminum frame. New Note 9 has a Super AMOLED capacitive touchscreen, 16M colors. The big screen has a size of 6.4 inches and resolution of 1440 x 2960 pixels. It is a multitouch supported screen protected with Gorilla Glass 5. Android 8.0 (Oreo) with Exynos 9810 Octa chipset. With a CPU Octa-core (4×2.7 GHz Mongoose M3 & 4×1.8 GHz Cortex-A55). MicroSD supported up to 512GB, with an internal memory of 128 and 256 GB and 6GB RAM. Dual Back Camera each of them 12 megapixels with LED flash, auto-HDR, panorama. 8 Megapixels front camera with Dual video call, Auto-HDR features.